Bottom unzips to expand size to 6" D.
Maximum qty is 250 for 24 Hour Rush. Refer to item #1915 for a higher qty. 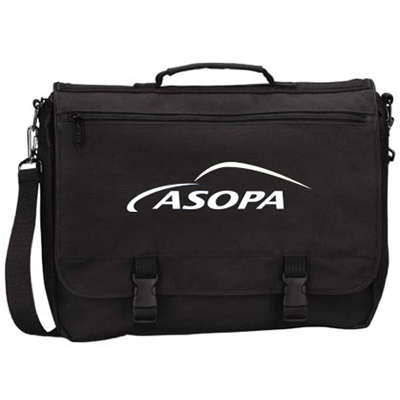 Are you looking for an ideal personalized briefcase for all your corporate customers? 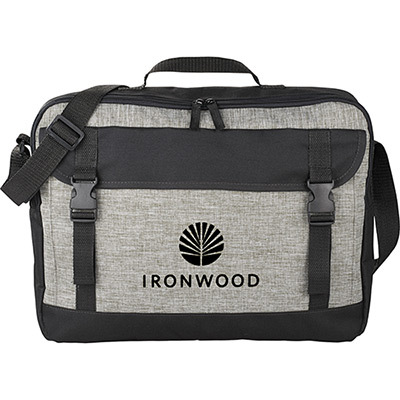 We bring you the best custom briefcases from our exclusive collection of briefcases personalized just for you, by printing your company's logo and branding on them. 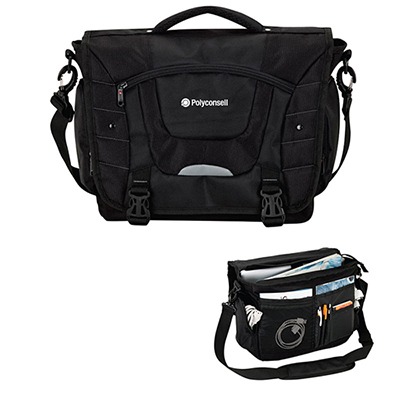 These Typhoon briefcases offer many special features and are sure to be a hit with your clients. So why wait? Place your order right now! 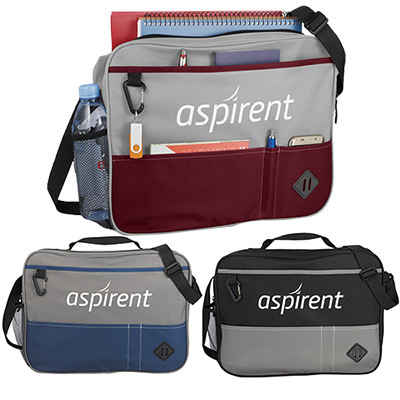 "A multi zippered organizer that accomodates almost everything. " 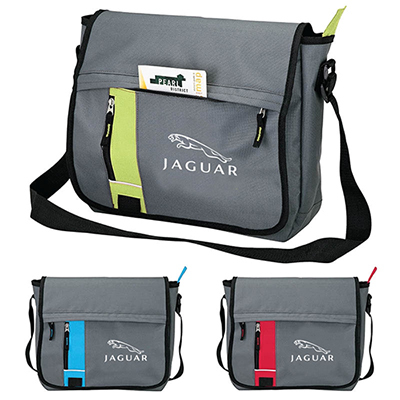 Practical bag with multiple interior zip pockets!